Why is My Air Conditioning Unit Frozen? We are likely going to experience 90 degree temperatures by the end of the week in Durham, NC. Though it seems counterintuitive, as summer heats up, a malfunctioning HVAC unit can accumulate ice buildup that will harm its performance. 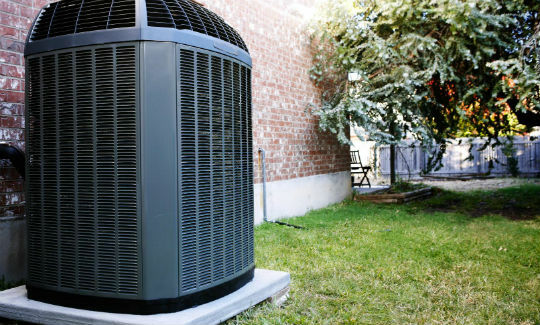 Why is your air conditioner freezing up in the heat of summer? Below are a few common causes for HVAC freeze ups and what you can do about it. 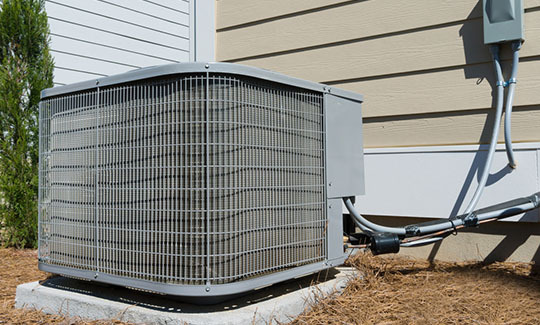 When your refrigerant is low, the evaporator coil will overact and can drop below freezing. When the evaporator coil temperature drops below freezing, moisture in the air will turn to ice and build up on your unit. If the refrigerant in your unit is low, it means there is a leak somewhere in your unit. You should never have to replace refrigerant. Contact a licensed professional HVAC technician if your unit is losing refrigerant. If the airflow to your outdoor unit is restricted, warm air from your home may be prevented from passing over the evaporator coil. In this case, rather than exchanging and balancing warm air from inside your home with cooled air from outdoors, the evaporator coil will over compensate by dropping its temperature below freezing. Ductwork laden with dirt and debris. Leaves, sticks, and other debris on your outdoor unit. Fencing and shrubbery too close to your unit (within two feet). Load calculation is the process by which HVAC units are sized for maximum effectiveness. Load calculation is required whenever a new air conditioning system is installed; however, if it was performed incorrectly, or if you built an air conditioned addition since load calculation was last performed, your unit may be too small to meet your home’s needs. The evaporator coil in an undersized unit may overcompensate for its work load by lowering the temperature below freezing, which will lead to a buildup of ice. In addition to freezing up, an undersized unit may run constantly, but fail to cool your home to the temperature on which the thermostat is set. If you suspect your unit is undersized, contact a professional. Other mechanical failures could lead to your unit freezing. If you have concerns about your air conditioning system’s performance, call a licensed HVAC technician as soon as possible. Small issues can quickly turn into major, costly repairs. 1) Allow the system to defrost completely. 2) Check for leaking refrigerant. If there are visible signs of leakage, call a professional immediately. 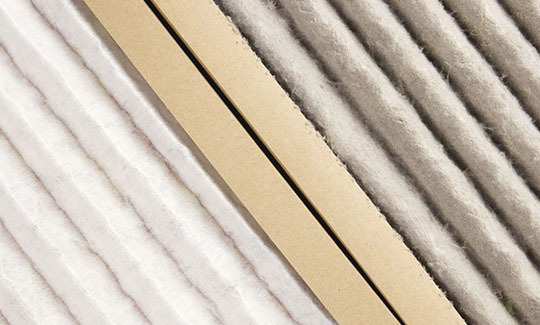 3) Change your air filters regularly. Check them at least monthly and change them as often as they are dirty. Remove shrubbery and fencing that blocks airflow. 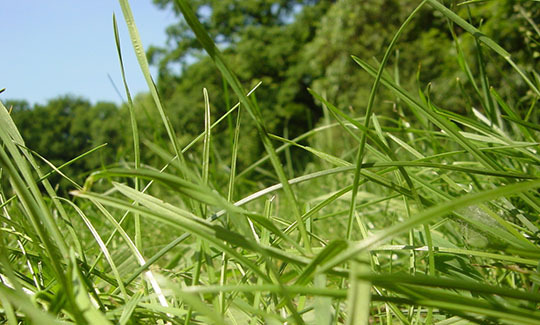 Clean any debris from storms, grass clippings, etc. Have ducts cleaned and maintained. 5) Sign up for a maintenance plans. Maintenance plans ensure your air conditioning system is always ready to perform and that minor issues are corrected before they become major, costly repairs.